Hi! 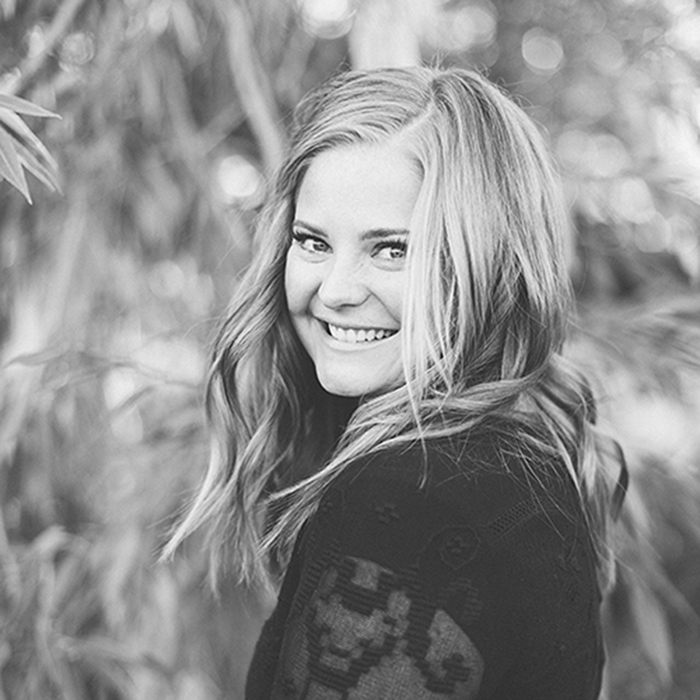 I’m Jessica, a wedding and family portrait photographer based in Utah. I travel worldwide pursuing my passion. I love having adventures whether in our beautiful Utah mountains, in the hillsides of Nepal, or on the cobblestone streets of Europe. I have been blessed with a great mom that happens to be a travel agent, so I have been able to travel to Peru, Hawaii, Mexico, England, Switzerland, France, Italy, Croatia, Greece, Ireland, Costa Rica, Spain, Nepal, Denmark, Cuba, and The Faroe Islands. I have a little bit of the travel bug. I am always planning a new trip, and when I get to photograph weddings or families in a new place I am in heaven. I photographed my first wedding in 2004 and started my business in 2005. I pursued a minor in photography at Utah State University, and as soon as I finished in 2007 I was lucky enough to take my love of photography and make it my full time career. Recently I have had the privilege of being published locally and nationally. My Nepal documentary images were published in Cottage Hill Magazine. I have also been published in Style Me Pretty, Carats & Cake, Dear Gray Magazine, Elizabeth Anne Designs, Modern Reverie, Trendy Bride Magazine, Wedding Chicks, Utah Bride Blog, Utah Bride and Groom, Bliss Magazine, August Willows, Sweet Little Peanut, Utah Valley Bride , How He Asked by The Knot and Peter Loves Jane. I absolutely love what I do. Even when I am not working for my clients I am photographing for myself. I love being behind the camera and getting to know people as I work with them. I love to tell the stories of those I meet through my lens. I am an artsy person at heart. I am constantly finding new hobbies. I love to quilt, craft, cook, garden, and anything else creative. Recently I have tried watercoloring, floral arranging, and making leather goods. I can’t sit and do nothing. I am always finding something to do. Thanks for stopping by. I can’t wait to hear from you and hope we can work together soon!